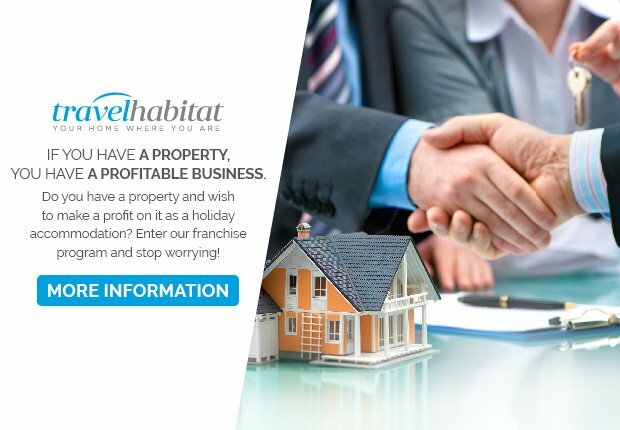 Travel Habitat guarantees you the best price on our website. can enjoy more privacy and a better rest. to check it with us (subject to availability). have a snack comfortably sitting on the sofa. to visit on a map. 50 MB WIFI in all our apartments. 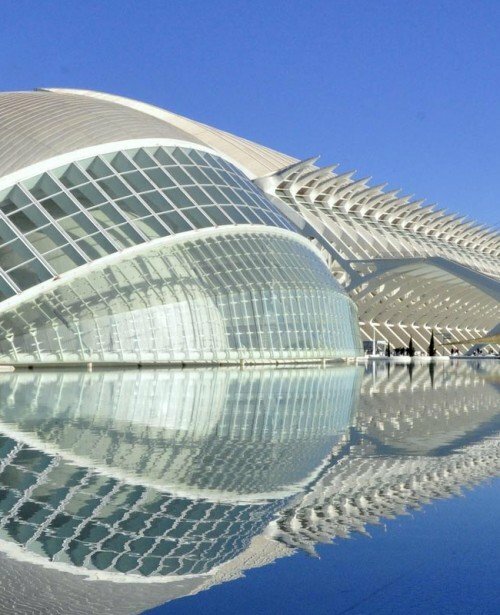 In Travel Habitat we are dedicated exclusively to the holiday rental apartments to offer the best choice of accommodation to families and, in general, to those who do not wish to stay in a hotel during their stay in Valencia (Spain). In Travel Habitat we work to provide the most comfortable holidays, for those who like having a homey feeling when you are on a family holiday with children: you will have your own kitchen, private and spacious facilities, an accommodation conceived for holidays with children that includes a swimming pool, a car park, nearby playgrounds… Moreover, we offer additional services for your convenience when travelling with children: flexible hours, transfers or shuttle from other places such as the airport, etc. 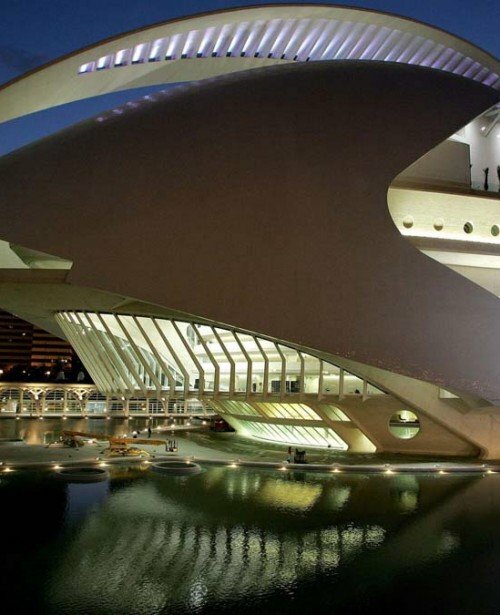 In Travel Habitat we have taken care of all details for your perfect holidays visiting Valencia with your children. Therefore, in our rental accommodation you will be at home: apartments with swimming pool; baby cots, high chairs and other needed furniture available for you; own kitchen; apartments near the City of Arts and Sciences… Everything you may need for a comfortable and pleasant holiday with children in Valencia (Spain). 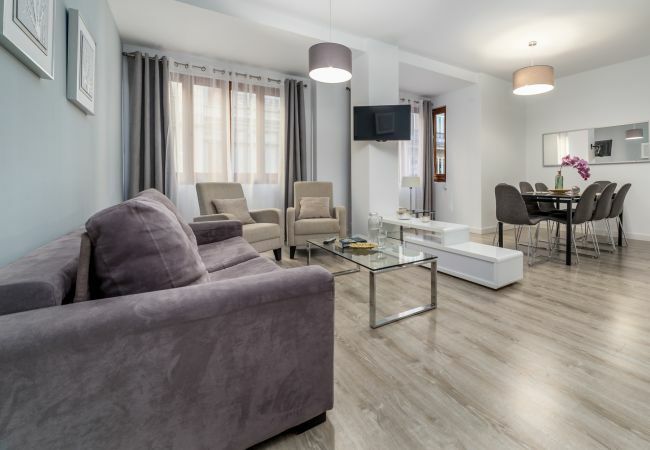 Definitely, the Travel Habitat holiday rental apartments will be the perfect accommodation for your next holidays in Valencia. 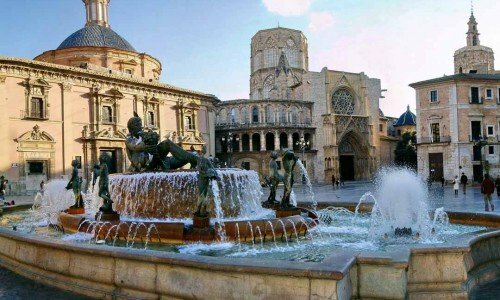 APARTMENTS TO RENT PER DAYS, IN VALENCIA CITY CENTRE, WITH SWIMMING POOL… WHAT IS YOUR FAVOURITE CHOICE? In addition to offering holiday accommodation for all needs, renting per days is cheaper than a hotel for families and groups of friends. 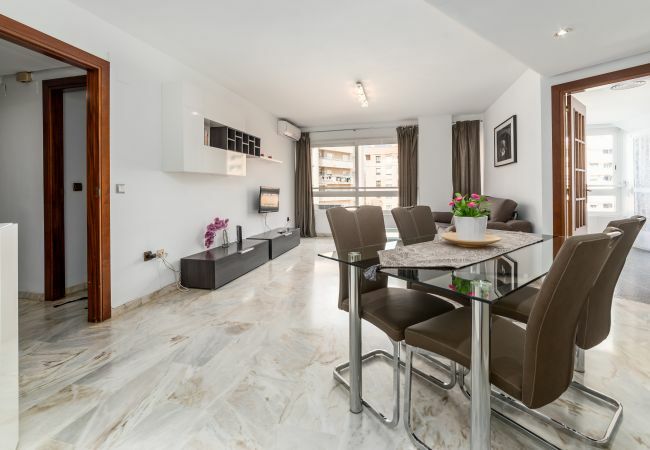 In Travel Habitat we care about the slightest details: from the choice of our next brand new holiday rental apartment until the small kitchen appliances, furniture and decoration. Everything has been prepared in great detail thinking about your comfort. 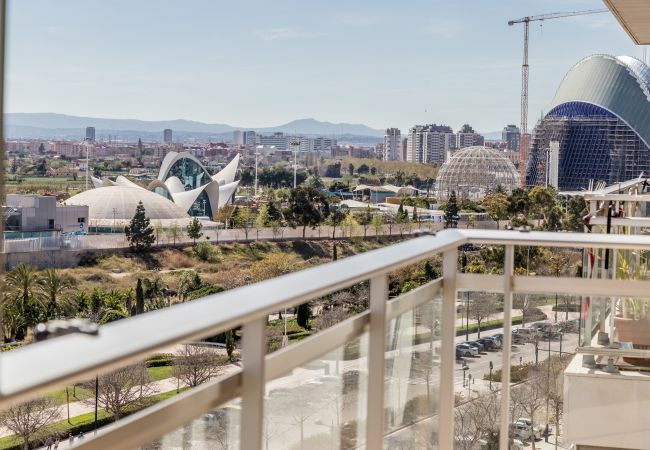 We are the best choice as holiday rental in Valencia (Spain) because we offer the opportunity to enjoy a great rest with unrestricted opening hours, in a holiday rental accommodation with excellent value for money in the best areas to stay in Valencia.